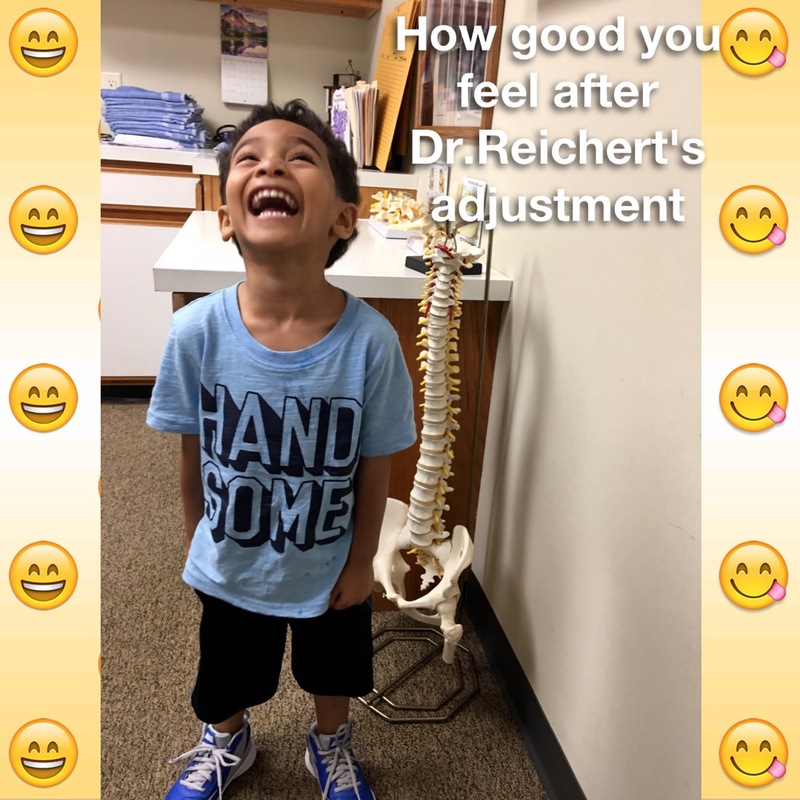 Dr. Reichert graduated from The National College of Chiropractic in 1996, where he earned his Doctorate of Chiropractic degree. The faculty and staff of NCC presented Dr. Reichert with The Clinical Achievement Award. Prior to his Doctorate studies, he attended Bowling Green State University. 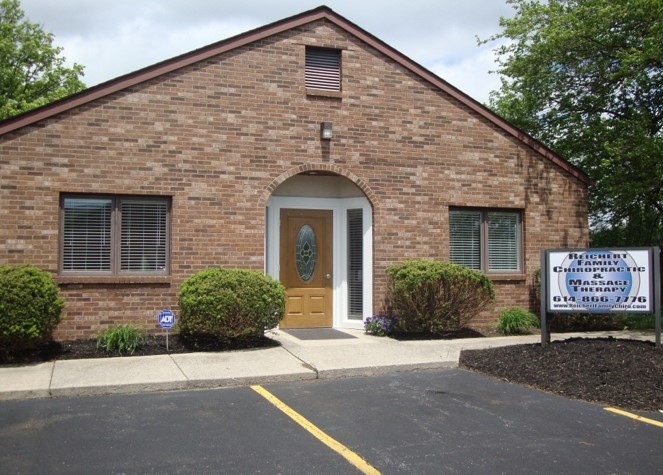 Dr. Reichert has been practicing in Reynoldsburg and serving the community for over 20 years. 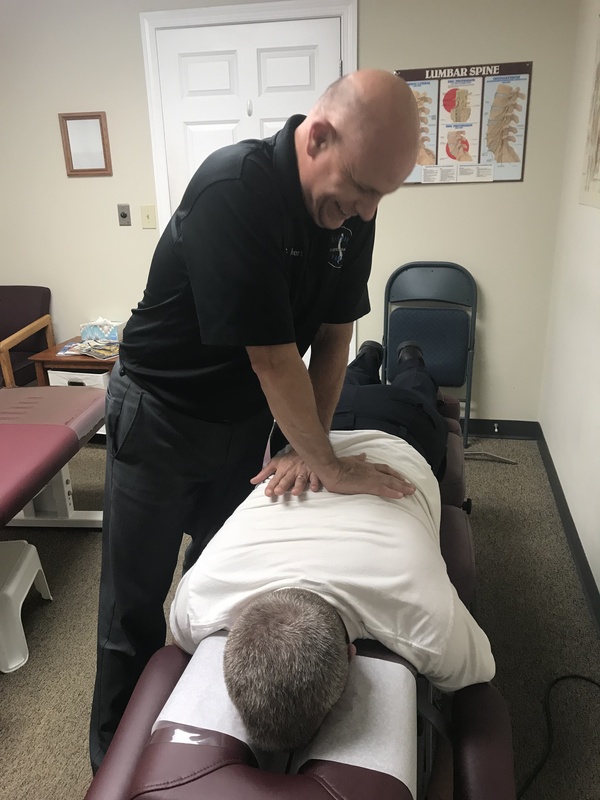 Dr. Reichert regularly takes continuing education classes, ensuring that his patients receive the most comprehensive and advanced chiropractic care. "Chiropractic is safe and natural. Keeping your body in proper alignment allows it to function the way in which it was designed. The human body is an amazing machine. It is very gratifying to help people reach their full health potential!"